Whether you are looking at new flats, duplexes, penthouse apartments or houses, Higgins Homes can help you to find your ideal new home in one of our exciting new developments in great locations across London, Essex, Hertfordshire and the South East of England. An outstanding collection of 1,2 and 3 bedroom apartments and 3 and 4 bedroom Garden & Sky villas. Thirty-five 1, 2, 3 and 4 bedroom apartments and maisonettes. One hundred and forty-four apartments, including studio suites, 1, 2 and 3 bedroom apartments all located around a central Piazza. Gated development of just twelve apartments in one of Chigwell's premier locations adjacent to the golf course. Final 2 bedroom apartment with study available at £1,500,000. This small-scale development of 3 and 4 bedroom houses perfectly treads the balance between urban chic and countryside charm. 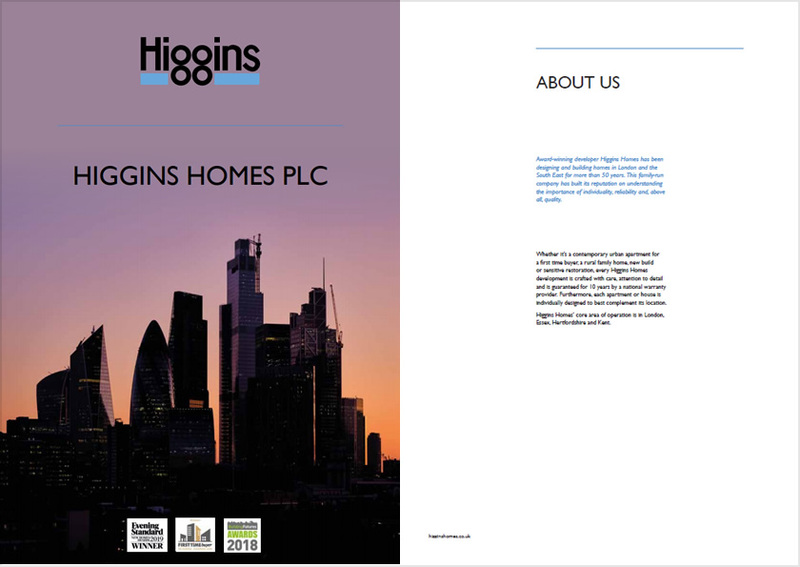 Higgins Homes has successfully designed, built and managed a wide portfolio of new build and sensitively considered conversion and restoration projects across London, Essex, Hertfordshire and Sussex. 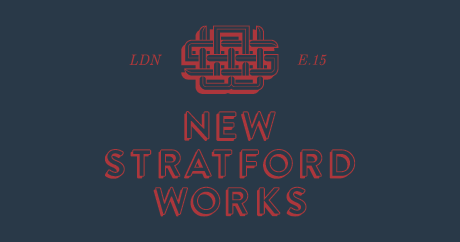 We approach every project on the merits of its location and home-buyer requirements, from bold city centre apartments to traditional large village homes. Although no two Higgins Homes developments are the same, they all conform to the highest standards of specification and build excellence. Our company is committed to delivering on what it promises, and it strictly adheres to the requirements of the Consumer Code for Home Builders. Every new home is guaranteed for 10 years by a national warranty provider. Keep up-to-date by registering today! The response was really positive and we found that Higgins Homes have a really good reputation, which has mirrored our own experience. This is a great location, really close to the Jubilee line, which is very reliable. It is a quiet area too and I’m just discovering all that it has to offer.